These are not the kind of blogs I like to write, but are ones I feel I must write. There are times in the agile community when it's so good that I forget that there is an aggressive, amoral marketplace surrounding us. ScrumStudy is a semi-truck-in-the-face reminder. Not sure of the trademark issues, but the obvious one seems that ScrumStudy is offering the "Scrum Master Certified" class, while the Scrum Alliance offers the Certified ScrumMaster class. Sounds like people might get confused. I had one student who took their Phoenix class and didn't realize it wasn't the "real" (his words) Scrum class. This has happened to other trainers as well. 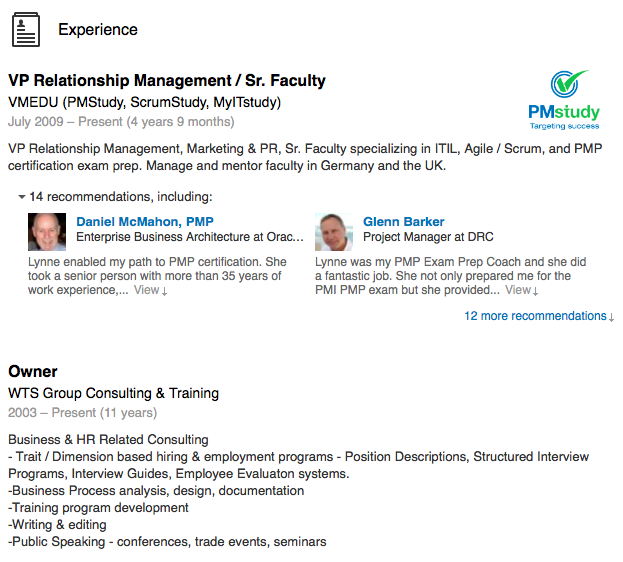 How would PMI, of whom SCRUMStudy's parent company is a Registered Education Provider, feel if PMStudy created a Professional Project Manager credential to compete with PMI's Project Management Professional designation? The Scrum Alliance was founded in 12 years ago and has trained and certified over 250,000 Certified ScrumMasters. ScrumStudy launched it's classes in December of 2012. Yet in that, apparently monumental, one year, it has become "the global certification body for Scrum and Agile certifications." The Scrum Alliance features trainers such as respected and world-renowned authors and speakers Mike Cohn, Lyssa Adkins, Pete Behrens, Ron Jeffries, Clinton Keith, Henrik Kniberg, Mitch Lacey, Craig Larman, Tobias Mayer, Roman Pichler, Ken Rubin, Peter Saddington, Michelle Sliger, Chris Sims and over 100 others worldwide. 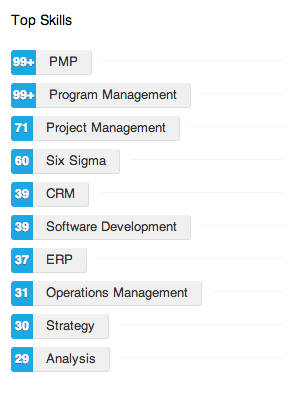 ScrumStudy trainers include...well, that's hard to tell since they don't list the trainers, only a company. And that company isn't even a link so that you can find out. Why is that? Why make it hard to find out about your ScrumStudy trainer? A little research might show why. Update 6/18/14: I had Ruth's husband's name and info listed below because he had the matching last name, but I was told that he's not actually doing the training. My mistake, but there's no way to know who the trainer is since ScrumStudy doesn't list the trainers. This is the only specific item raised by representatives of ScrumStudy. There was an anonymous threat of a lawsuit, but I don't know whom that was from. 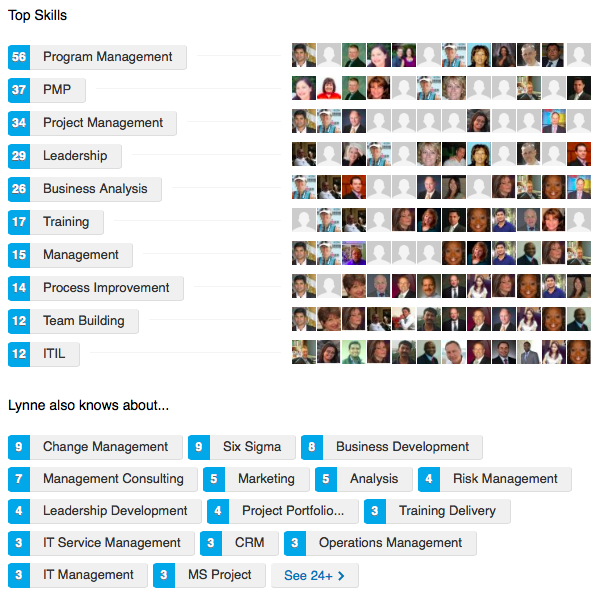 I personally think Scrum or Agile should be in the Top 25 skills for a Scrum trainer. Maybe these don't attract students, despite the massive spend on AdWords. There have been lots of cancelled classes, and registrants are offered a discount if the person takes a course the same week 300 miles or more away. Ouch. Well, perhaps ScrumStudy trainers aren't on the same level as Mike Cohn, but they do offer "the most definitive and comprehensive guide for Scrum available in the market." Their Guide to the Scrum Body of Knowledge (SBOK™ Guide) was just trademarked in September of 2013. Smart marketing, taking after the naming pattern of PMBOK, but certainly not a book filling any gap, given that there are already over 70 agile and Scrum books on Amazon. But their book isn't offered on Amazon. My guess is the complaints of paid positive comments. This book received approximately 26 5-star reviews within 3 weeks of publication. That's about 20x faster than the 5-star reviews for Elements of Scrum, one of the top 10 agile books on Amazon. Finally, the event that pushed me to write this was seeing all the blog comments that I would report as spam (Lisbeth's link goes to ScrumStudy's site). Normally, I would have marked them as spam and done nothing else. But I realized that if I am to be the change I want to see, I shouldn't just get mad and say, "Why doesn't somebody do something about this?" I should do something about it. Others had - Agile Cheating Stories and SBOK? Looks Like Anyone Can Create a PM Standard These Days. So, I wrote this. And reported them to PMI, because SCRUMStudy's parent company VMEdu is a Registered Education Provider with PMI, who has a very strong ethics policy. If SCRUMStudy, and it's parent company, were to lose the ability to grant PDU's for PMI credit, it would quite likely have a significant financial impact. Secondly, I'm asking you to be the change that you want to see, as well - take action! Help keep the agile community free from questionable practices. Click the links below to let PMI know how you feel. Leave a comment here for others to see. Share a comment on post on Twitter, Facebook and Google+ for PMI to see - Click to view and edit your tweet. post this on Facebook or engage with PMI's Facebook page. Nice post, I recall the whole ScrumStudy trying to game the Amazon.com system and all the fallout from that. The company is suspicious at best. "I, along with a few peers whom I meet this last weekend, unfortunately mistakenly wasted our time and money on a "SMC" course last weekend and it was a dive." "Re ScrumSTUDY - They are the ones that ran the "SCM" weekend course that I took in November when I mistaken them for "CSM" -- several other students made that mistake too! The instructor was horribly lacking"
Needless to say, she took my class and had a much better time. This is ridiculous. Thanks for taking the time to write this post Scott. I'll be letting the PMI know about ScrumStudy's unethical practices. I stumbled on this via Mike Cottemeyer's RT of your post. As a volunteer involved with PMI's agile community of practice (CoP), I will make sure to follow up regarding this through proper channels on PMI side and make the audience/members aware to keep their eyes open and choose wisely. Scott - Just heard from PMI Credentials manager. She received a note from the PMI REP program supervisor that he has notified his team and they are looking into this issue. Scott this is a great post. I heard about these tactics. Very glad to see you bring light to this. I will definitely be communicating this to others. Great post, Scott. I had an attendee in my CSM this week tell me he just took a certification class with these guys. He was telling me he was glad he was getting "both certifications". I had no idea what he was talking about and told him I hadn't heard of ScrumStudy. He said the class wasn't great - they spent a day on backlog and user stories and then crammed 2 days with everything they could think of about Agile, Lean and Scrum. I wish I had asked him more about it...thanks for the head's up and I will be paying close attention to this now. Great post Scott. I've always known you as a man of principles and conviction, and appreciate you for taking the time to dig up the facts to expose these folks rather than just ranting or whining. You add value to the agile community in many wonderful ways already, this is another. Yay for a stand-up guy! Wow! Had know idea this was going on. Thanks for making us aware. Retweeted. Thanks for the info, Scott. I've been seeing a lot of adds via Twitter and LinkedIn from these guys... seems they came out of no where. I appreciate you taking the time to dig deeper and sharing with all of us. 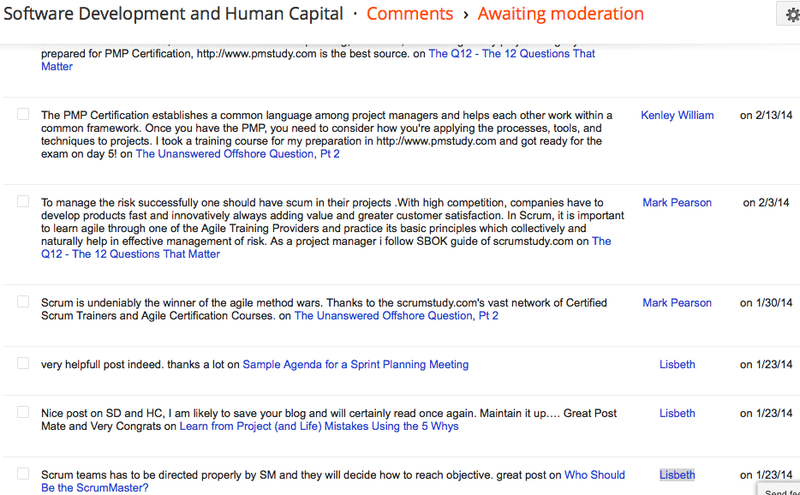 Actually sent emails to both Scrum Alliance and Scrum.org about ScrumStudy. They both sent back emails to me letting me know that they are aware of the situation with ScrumStudy ... but, and here's the clincher ... they cannot prevent ScrumStudy from using "Scrum" ... that their use of Scrum doesn't infringe on Scrum Alliance's or Scrum.org's trademarks. ScrumStudy has found a giant loophole and hired excellent lawyers to exploit it, since neither association can prevent them from using the name "Scrum" in ScrumStudy's "offering." Have looked at the SBOK and it's an agile version of the PMBOK. It is alarming and disappointing all at once that neither Alliance had the business acumen to trademark or service-mark "Scrum." Now Pandora's box has been opened and anyone & their brother can now offer "Scrum" certification ... this significantly dilutes the value of Scrum Alliance's and Scrum.org's certifications. I am an agile coach, and trainer. I'm also passionate about the power of team and individual strengths, and using them to build up and enable communities. Who Should Be the ScrumMaster? Career Kaizen #1 - Who Are You?